Andreas Krause is an Associate Professor of Computer Science at ETH Zurich, where he leads the Learning & Adaptive Systems Group. Before that he was an Assistant Professor of Computer Science at Caltech. He received his Ph.D. in Computer Science from Carnegie Mellon University (2008) and his Diplom in Computer Science and Mathematics from the Technical University of Munich, Germany (2004). He is a Microsoft Research Faculty Fellow and a Kavli Frontiers Fellow of the US National Academy of Sciences. He received an ERC Starting Investigator grant, the Deutscher Mustererkennungspreis, an NSF CAREER award, the Okawa Foundation Research Grantrecognizing top young researchers in telecommunications as well as the ETH Golden Owl teaching award. His research on machine learning and adaptive systems has received awards at several premier conferences and journals. 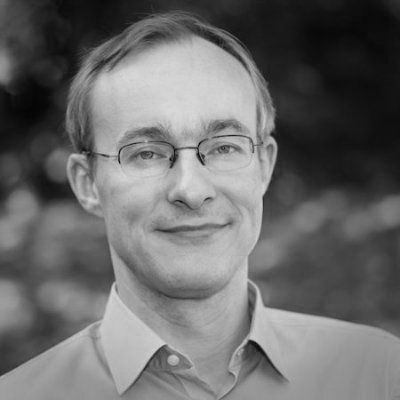 Andreas Krause is regularly serving as Area Chair or Senior Program Committee member for ICML, NIPS, AAAI and IJCAI, and as Action Editor for the Journal of Machine Learning Research.